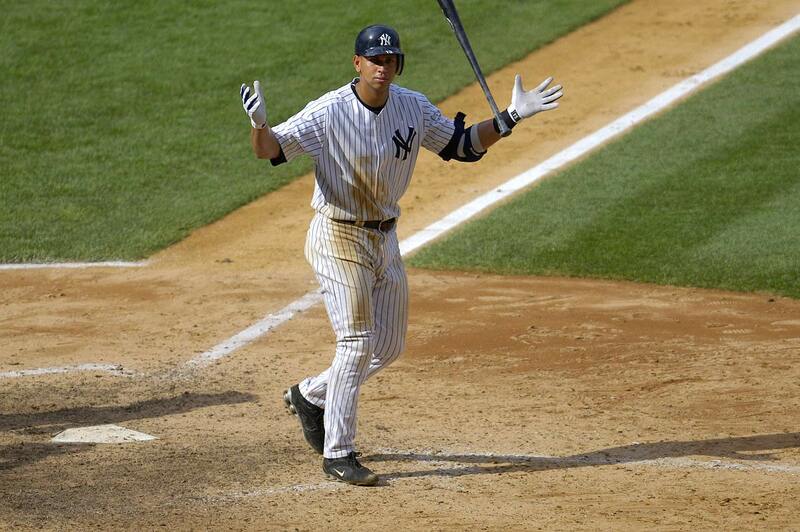 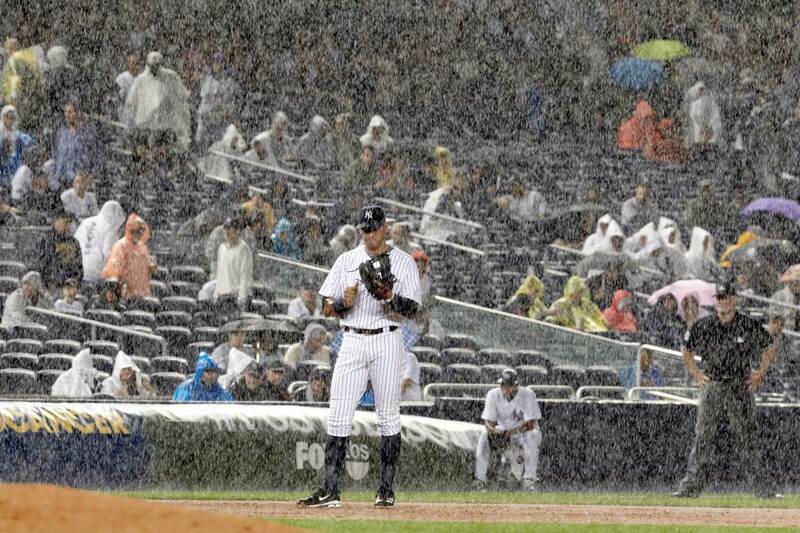 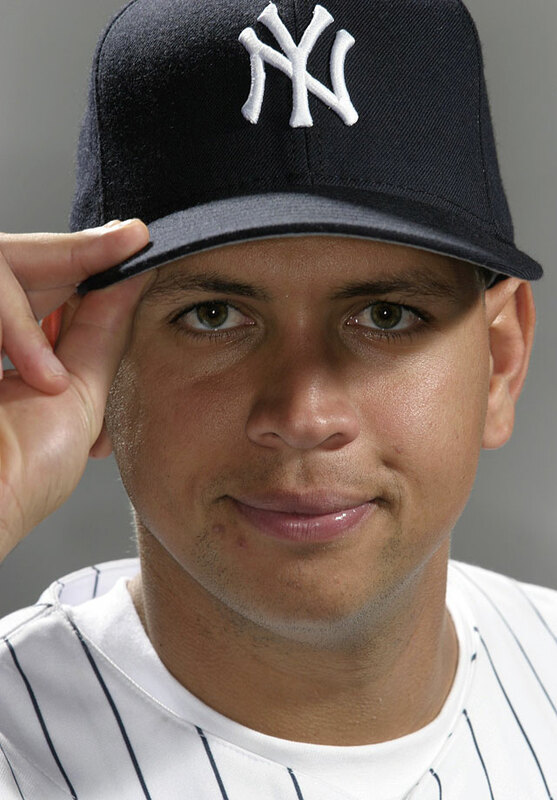 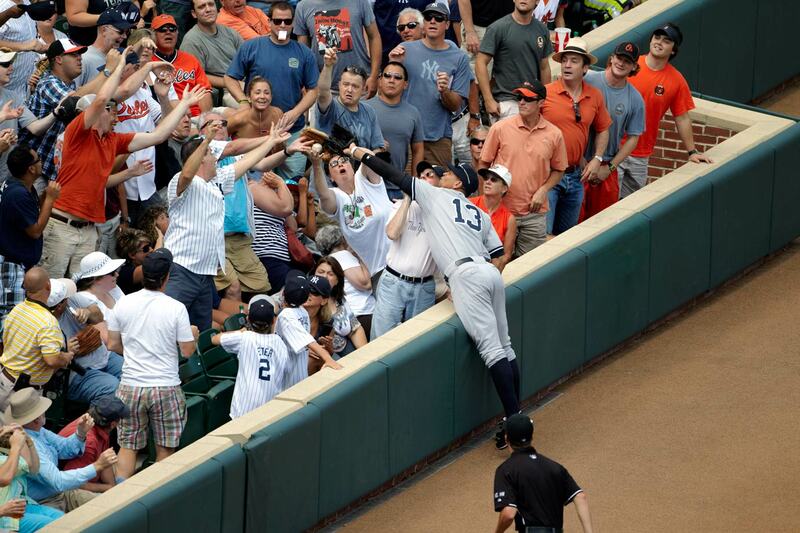 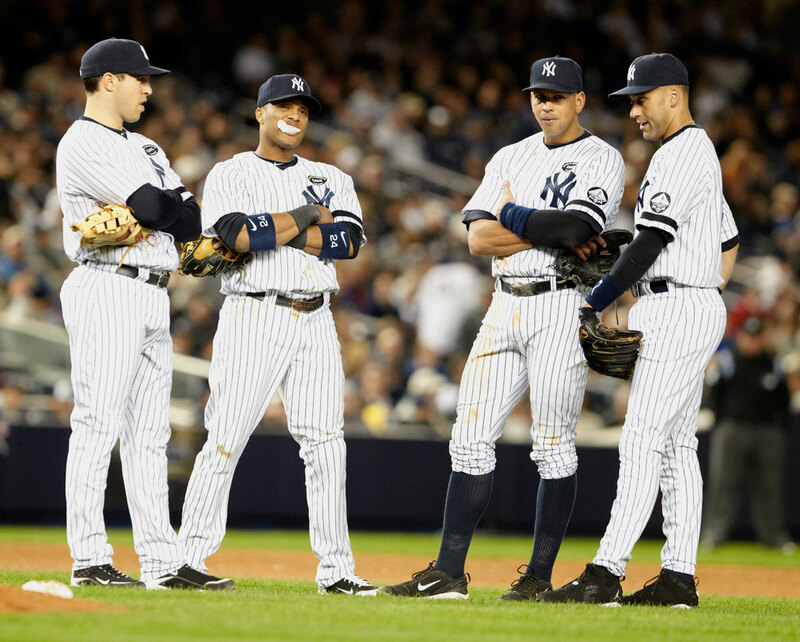 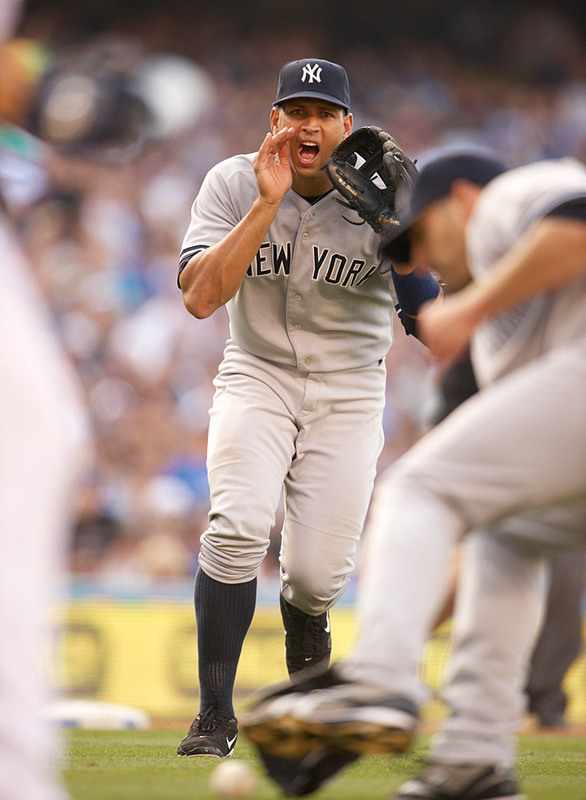 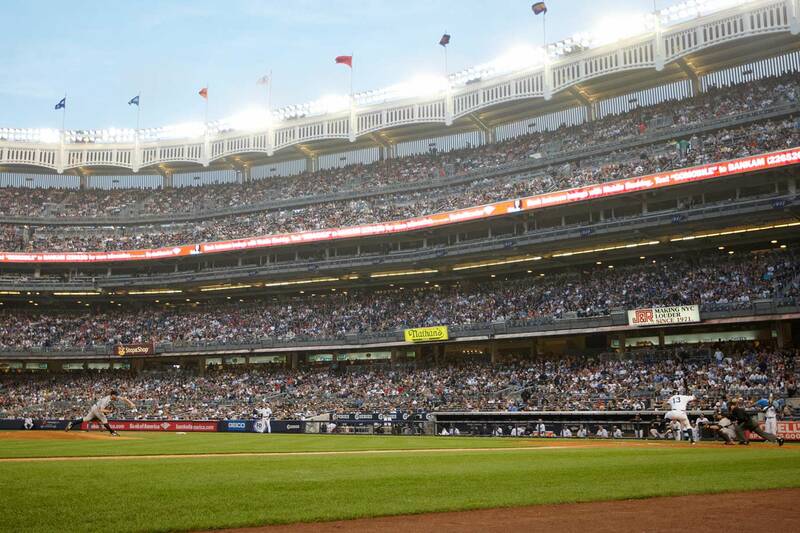 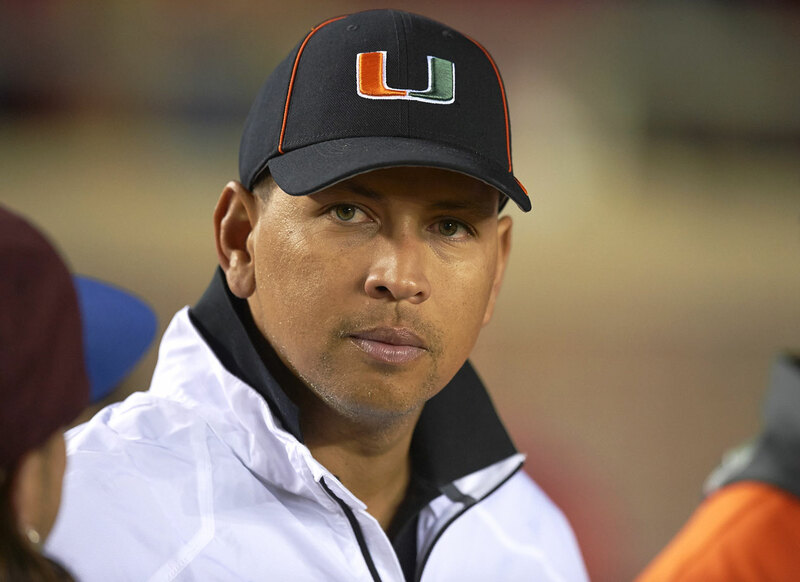 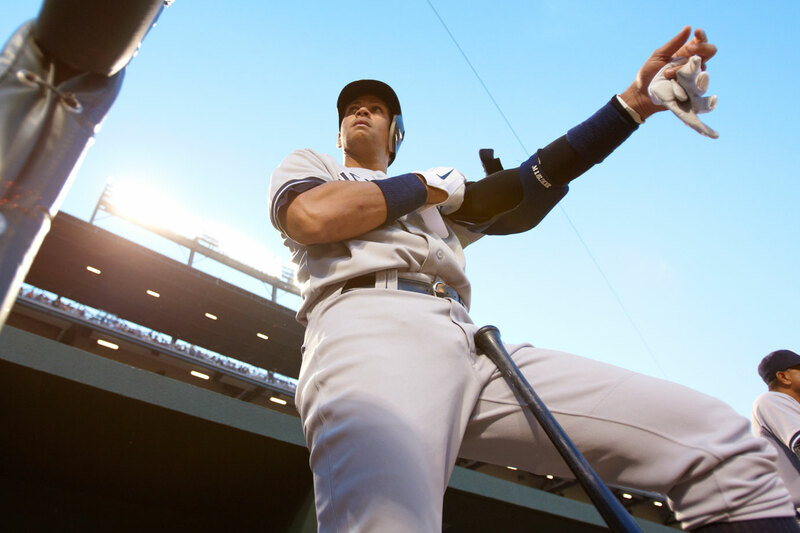 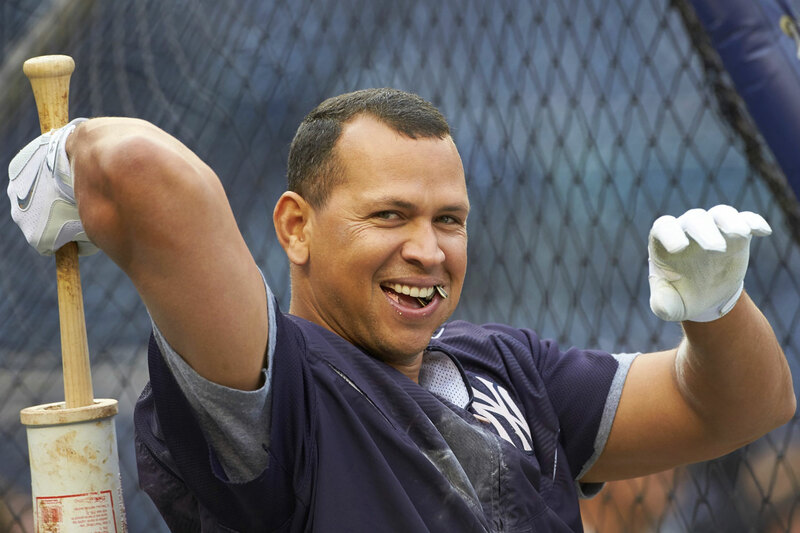 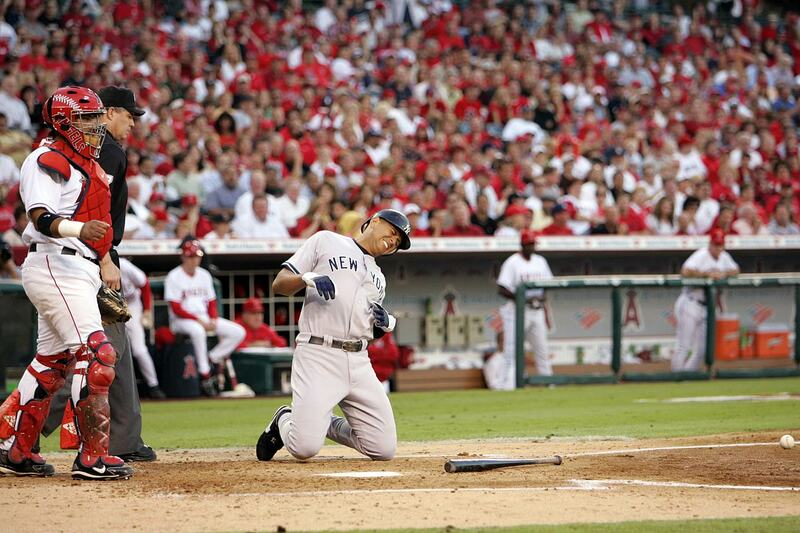 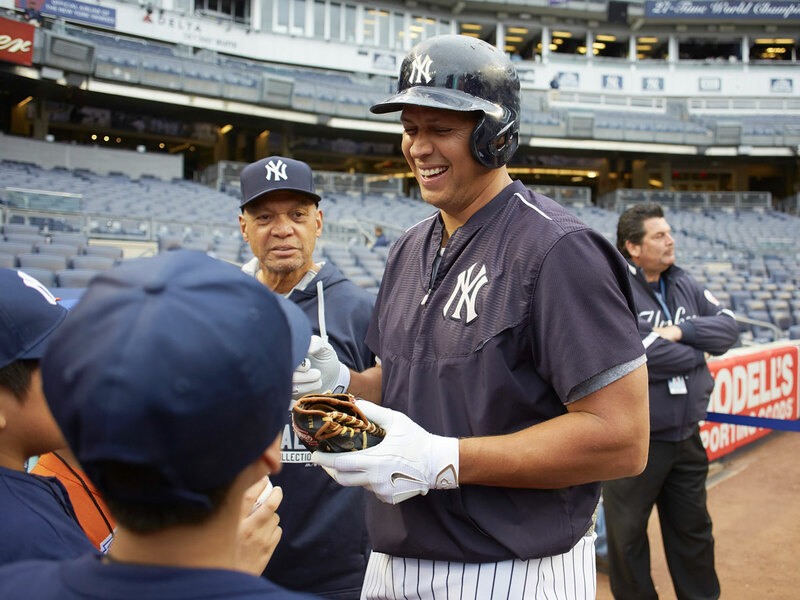 Three-time AL MVP and 14-time All-Star Alex Rodriguez announced his retirement plans on Sunday, Aug. 7. 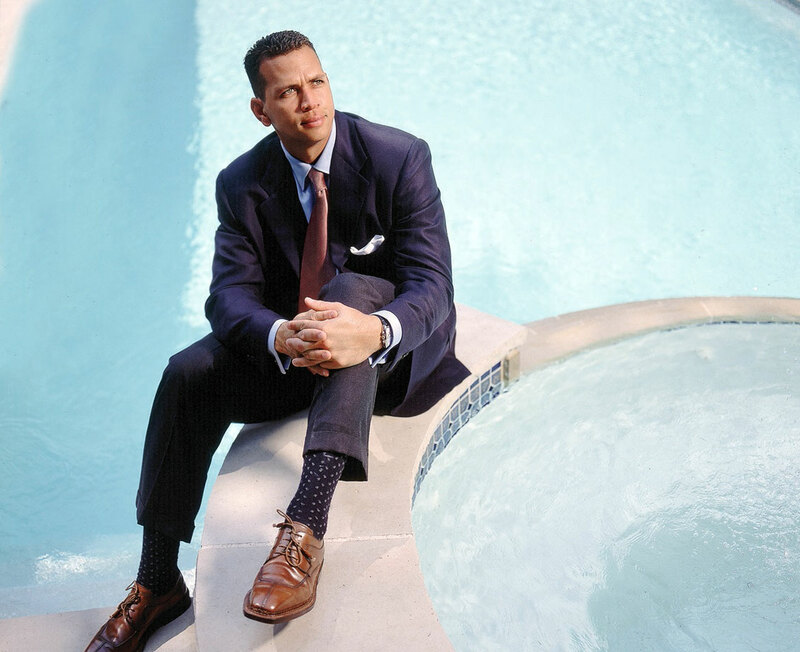 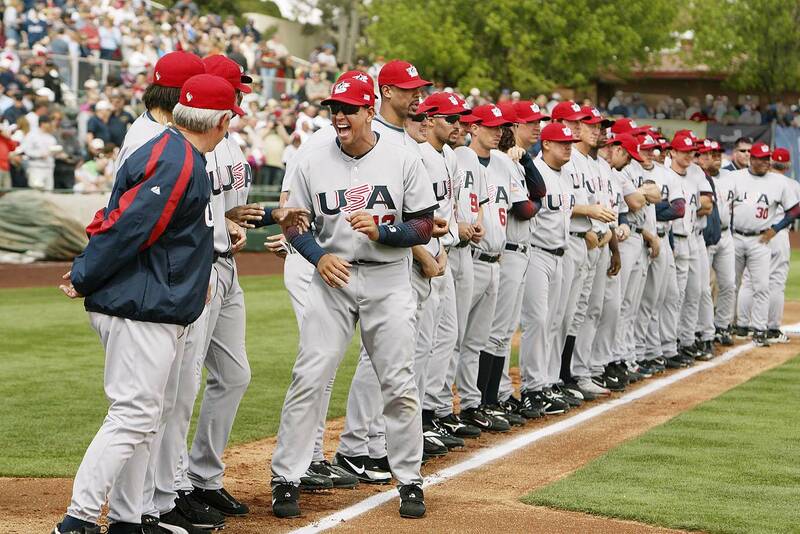 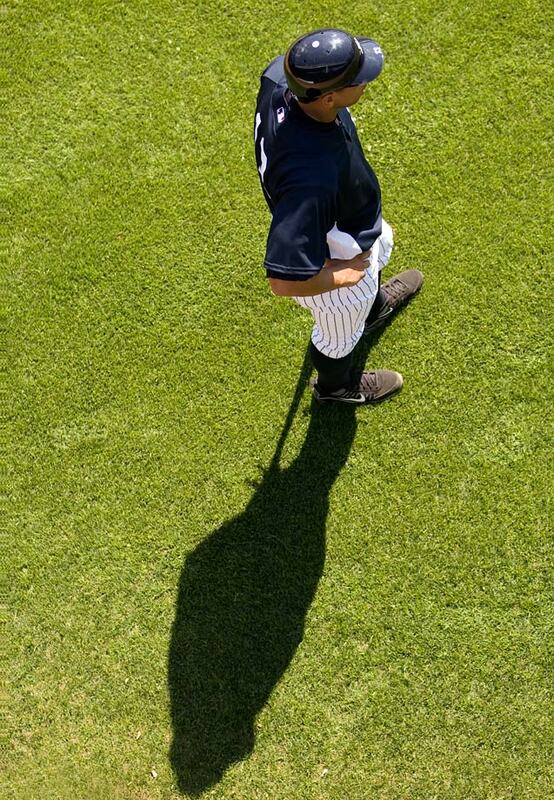 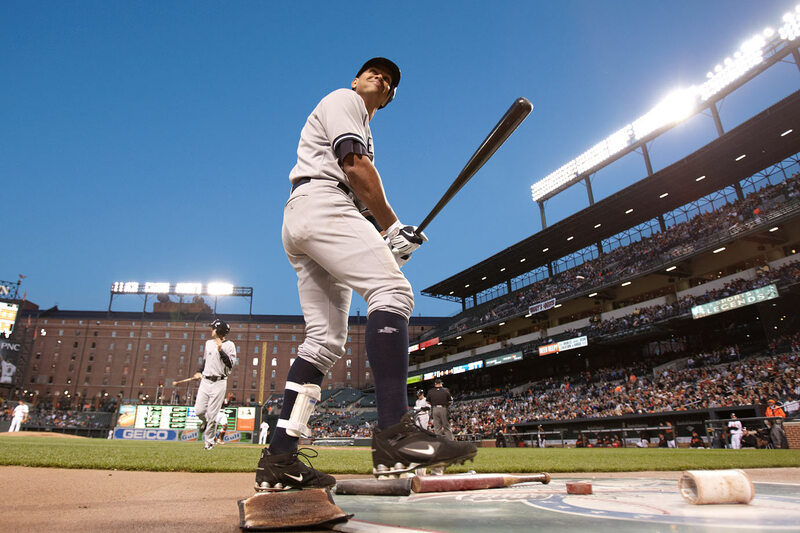 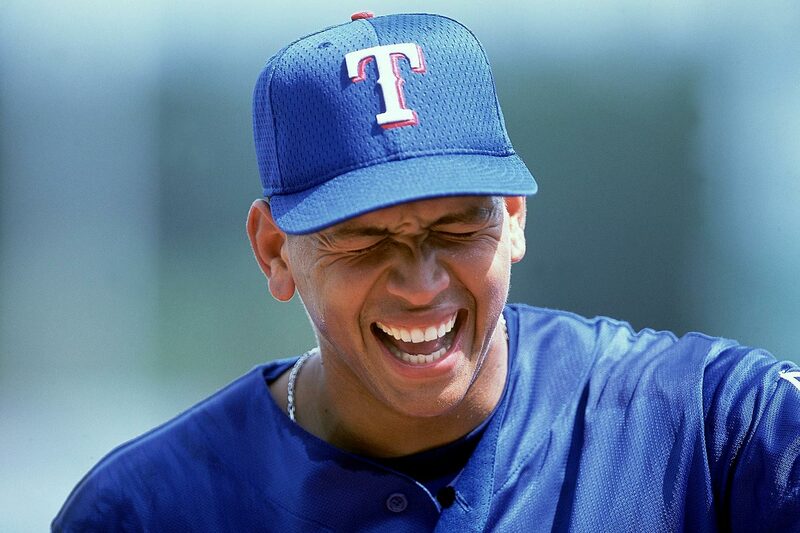 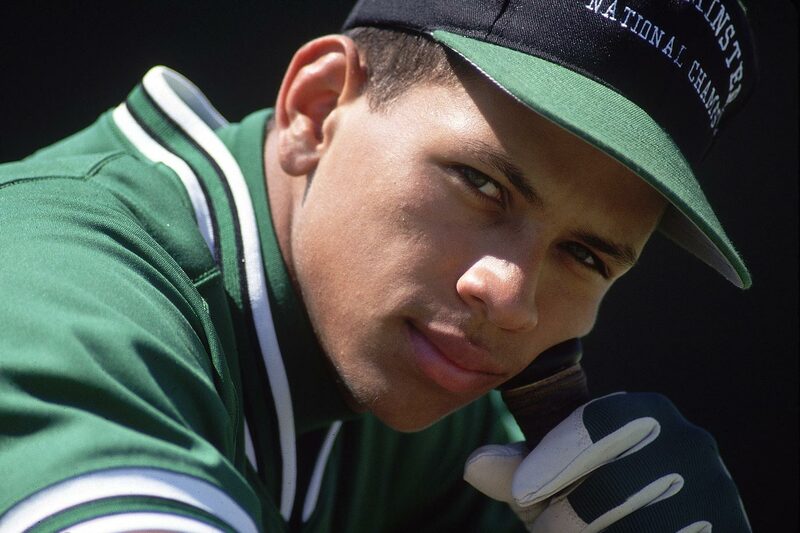 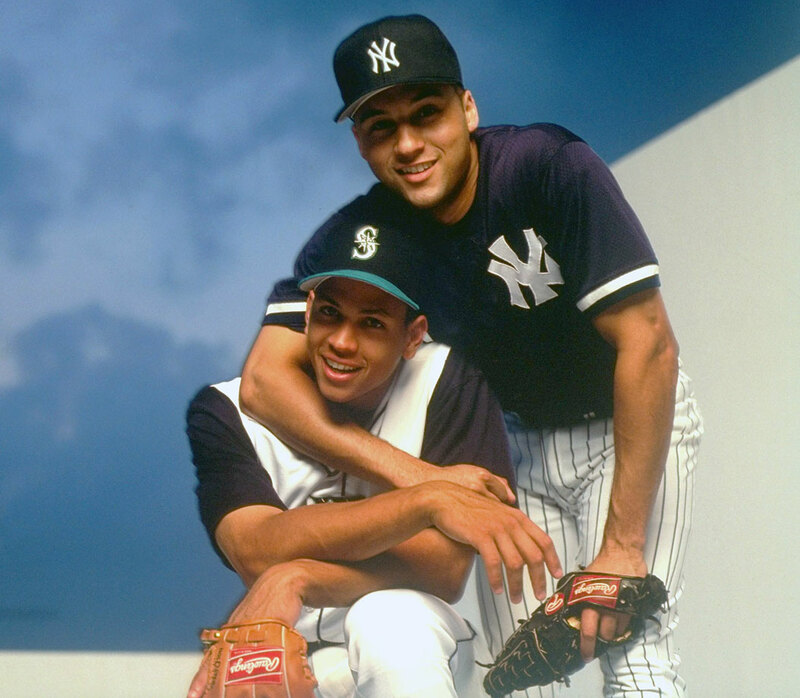 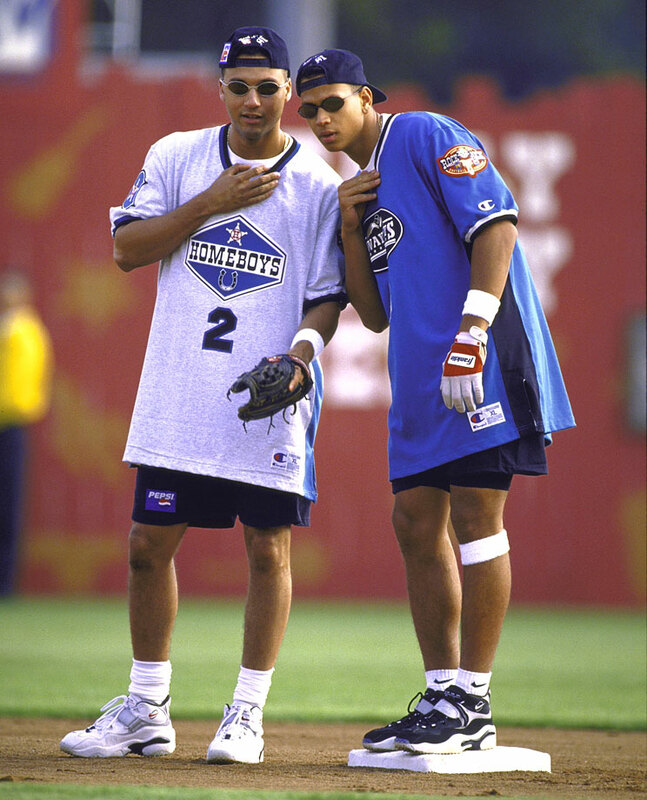 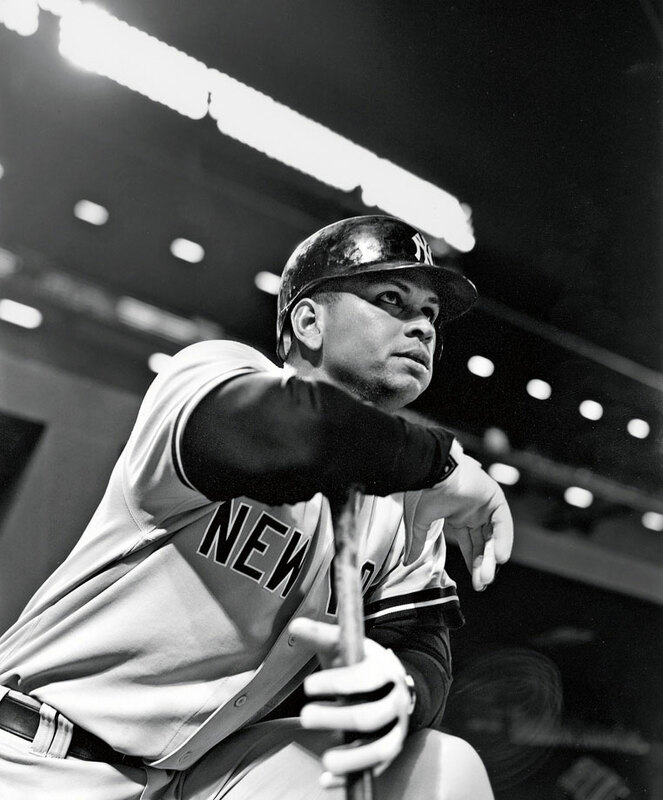 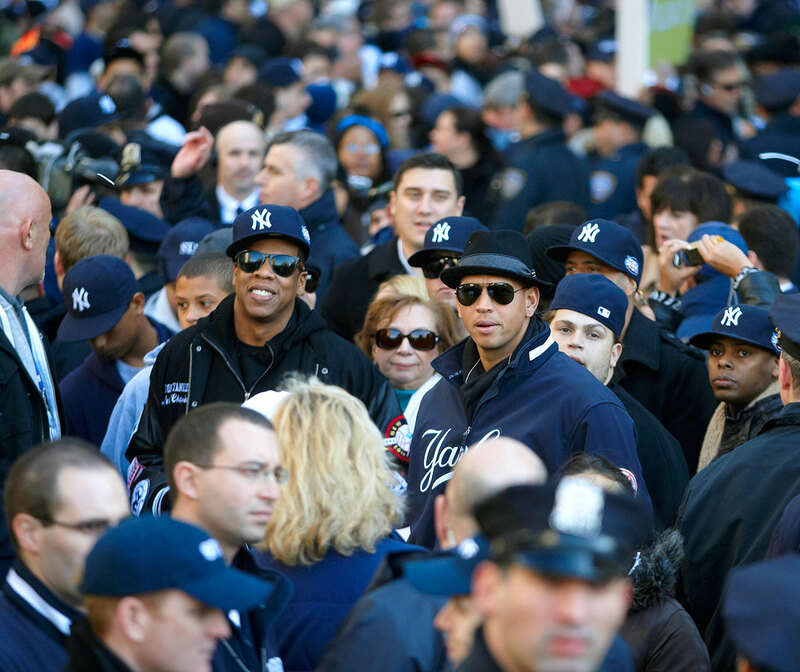 Here are 40 rare SI photos of A-Rod through the years. 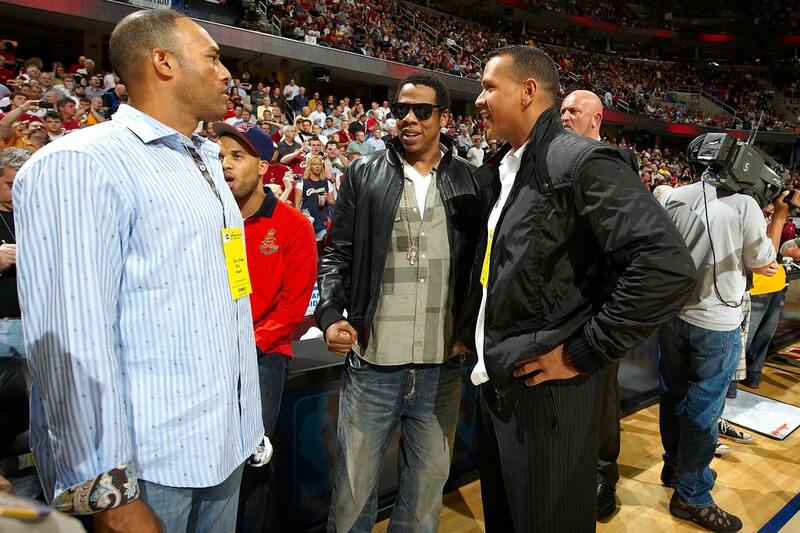 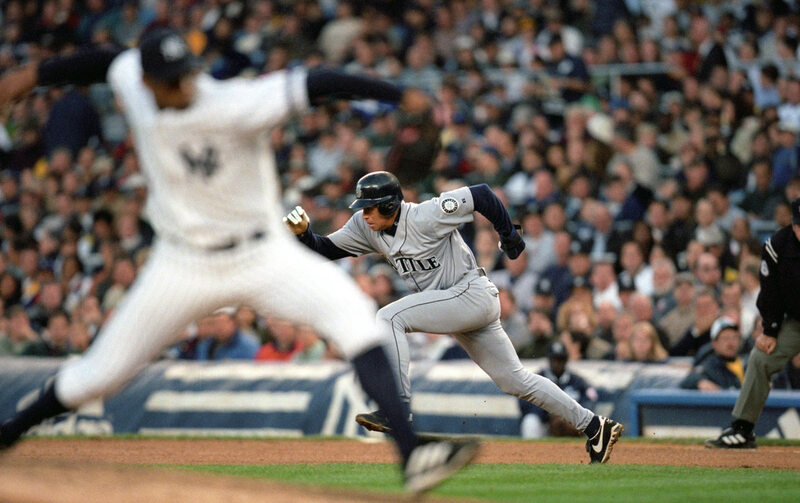 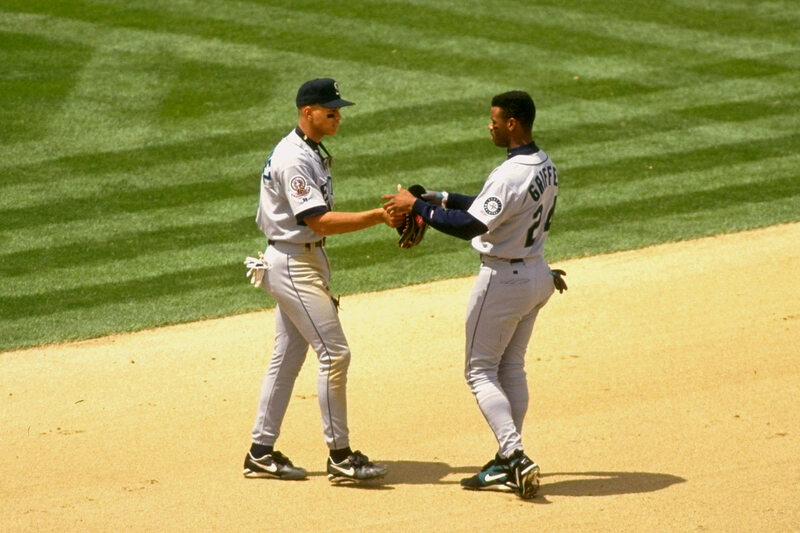 Alex Rodriguez and Ken Griffey Jr.